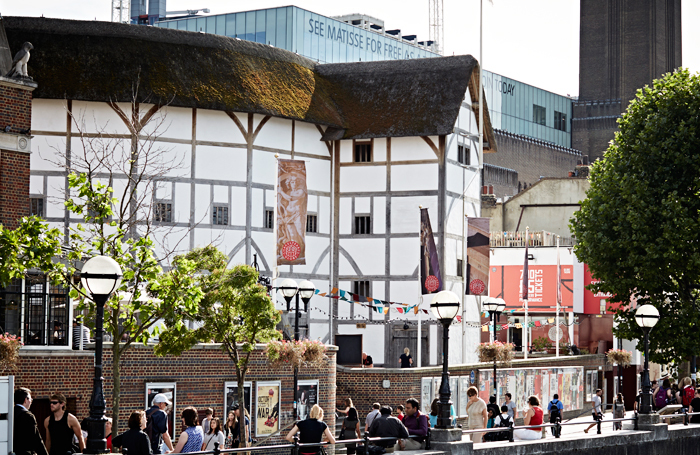 The Association of Lighting Designers has hit back at an academic from Shakespeare’s Globe who claimed traditional theatre lighting discriminates against ethnic minority actors, labelling her comments as “shocking” and “almost uneducated”. Farah Karim-Cooper, who is head of higher education and research at the Globe, made the comments in an article in the Telegraph . The Globe does not use modern stage lighting or sound in its productions. A row over its use of contemporary lighting led to the departure of former artistic director Emma Rice, when the theatre’s board decided that the venue should return to more traditional practices. The ALD, the professional body representing lighting designers, has issued a statement in response to Karim-Cooper’s comments, arguing that designers have “successfully been lighting Shakespeare’s plays for decades”. “The question needs to be asked of Dr Farah Karim-Cooper and indeed the Globe – what do they think lighting designers do, because this piece [in the Telegraph] reflects only a very limited, almost uneducated, view of the craft of lighting design?” the statement said. The ALD’s chair, Johanna Town, argued that choosing the right light and colour for the lighting design depends on many more features than just skin tone, including hair colour, eyes, eyebrows and facial hair.